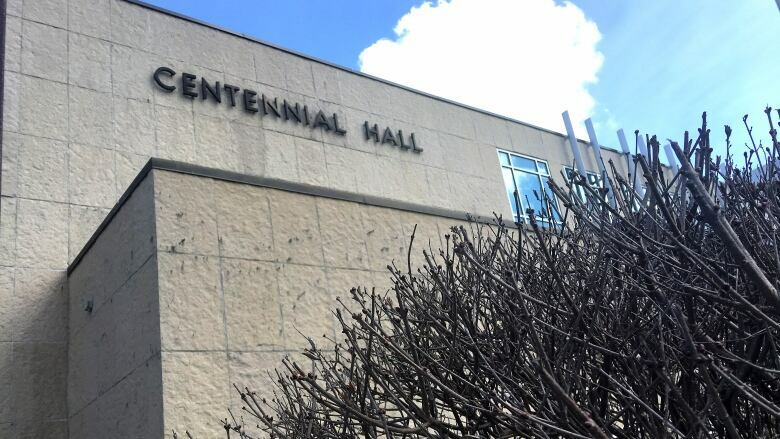 The public will get their chance to weigh in on the direction of London's transit future at a public participation meeting set for 3 p.m. today at Centennial Hall. If the debate over London's transit future was a bus route, it would be more of a meandering milk run along country roads than a high-speed crosstown express. Given all the twists, turns and unscheduled stops that stretch back to its origins in the 2004 Transportation Master Plan, it's understandable there's some confusion about where we're at, and why we're having a public participation meeting at 3 p.m. Wednesday at Centennial Hall to talk, yet again, about rapid transit. In an attempt to bring order to this chaos, here's an explainer on the meeting and how it how it could shape the kind of rapid transit London ends up getting at the end of this seemingly never-ending process. 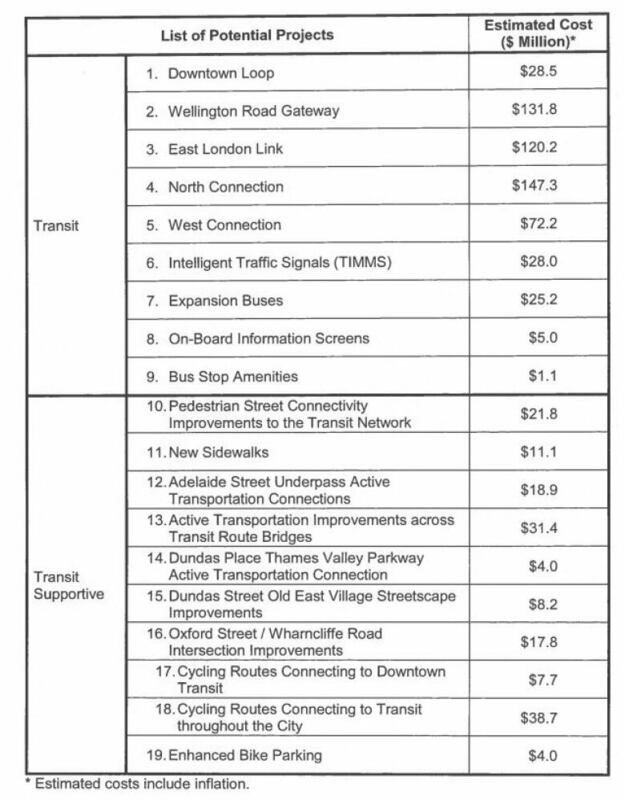 Last week, city staff released a list of 19 transit projects that council will choose from to go forward for $375 million in transit funding from the provincial and federal governments. Wednesday's meeting is a chance for the public to have their say about it and ask questions about this list. So this is about BRT, right? 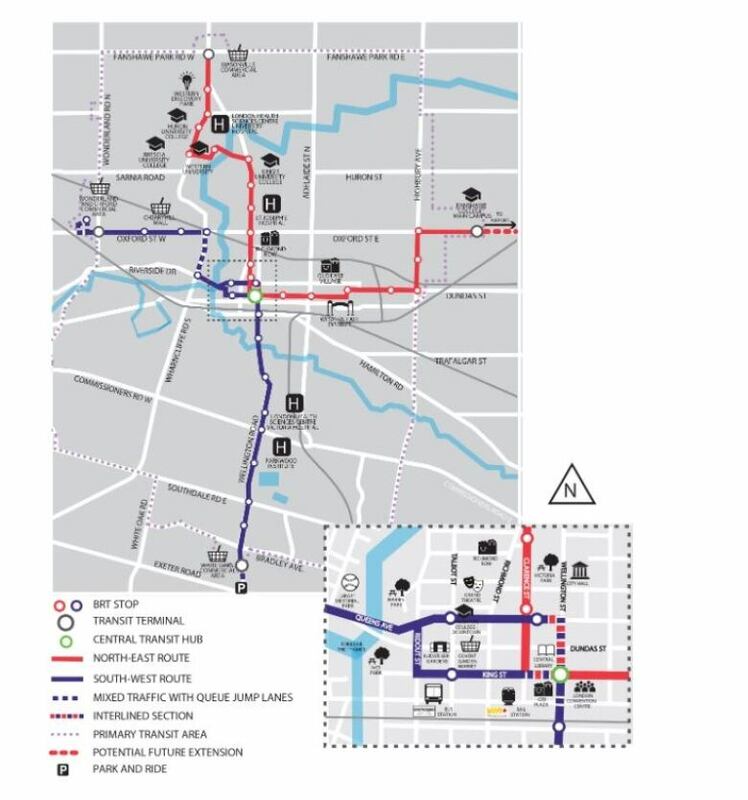 The core elements of the proposed $500-million bus rapid transit system are among the projects council can put forward for funding, but there are a number of non-BRT projects on the list too. Although council voted to move ahead with BRT back in 2017, it's unlikely there's enough support on the council elected in October to pass the entire BRT plan now. So last week staff "unbundled" the four core BRT routes — plus the downtown loop — that made up the entire BRT plan. In a report, staff said the move reflects the new political reality. "By unbundling the plan, it's possible to move forward with elements that council may want to prioritize at this time," it said. The BRT routes were also given snappy new names. The Wellington route, for example, is now "The Wellington Road Gateway." The route running north of downtown along Richmond Street and into the Western University campus is now called "The North Connection." Right. BRT is essentially a plan where buses travel in their own dedicated transit lanes, no other vehicles allowed. It's considered a step down from the light rail (which London looked at, but opted against) but has proven to be an effective people mover in many cities. The dedicated lanes are key. Being in their own lanes allow buses to travel faster and more reliably without being slowed down by traffic on the congested lanes around them. But dedicated lanes are also among the most controversial elements of BRT. Many councillors and the people who live in their wards don't much like the idea of giving up two traffic lanes. Many worry traffic on Richmond, for example, would slow to a standstill if two of its four lanes were lost to buses. However Brent Toderian, a Vancouver-based urban planner, says any bus rapid transit plan that doesn't include dedicated lanes, isn't rapid transit. What about this senior government cash? It's $375 million split between the province and Ottawa. The projects have to enhance at least one of the following, capacity, quality and access to public transit. The senior governments cover a percentage of the total cost of a project so to ensure no money is left on the table, the total ask has to be about $500 million, which means at least some of the BRT elements will have to be included. Also, it's the BRT elements staff has flagged as having the best match with the senior government criteria for the funding. What is the format of Wednesday's meeting? Technically, this is a meeting of the city's strategic priorities and planning committee. Staff will provide a brief overview of the transit projects, then members of the public can show up and speak for five minutes. It will be chaired by Mayor Ed Holder. Those who don't want to speak at the mic can submit their comments in writing. There were already more than 20 submitted as of Tuesday evening. Holder says this isn't just being held so the city can check off the "consultation" box. "We need to hear from the public on this," said Holder. "I'm confident ... Londoners can give us their strong opinions as to how they feel and then council will decide." Holder set a March 31 deadline to get the funding applications in. Going longer, he believes, risks having the applications held up by the October federal election. So this leaves staff and council facing a serious time crunch. Council will vote on which options go forward at Monday's meeting of the strategic priorities and planning committee. Final approval is expected the next day at Tuesday's full meeting of council. By that point, London's transit future should be in much sharper focus.